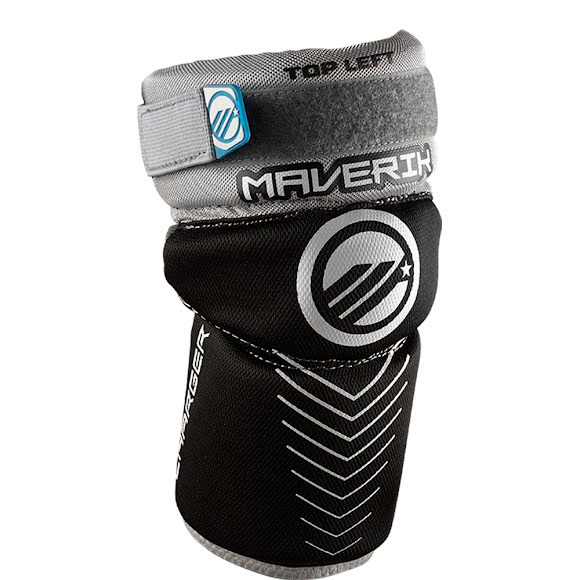 Maverik Lacrosse's Charger Arm Pads are designed to protect and move with young players. Balancing protection, mobility and comfort. Maverik Lacrosse &apos;s Charger Arm Pads are designed to protect and move with young players. Balancing protection, mobility and comfort.